Amateur Night at the Apollo returns on February 20th at 7:30 p.m. In honor of the Apollo’s 85th Anniversary, 850 tickets for Opening Night will be $8.50, made possible with support from sponsor Coca-Cola. 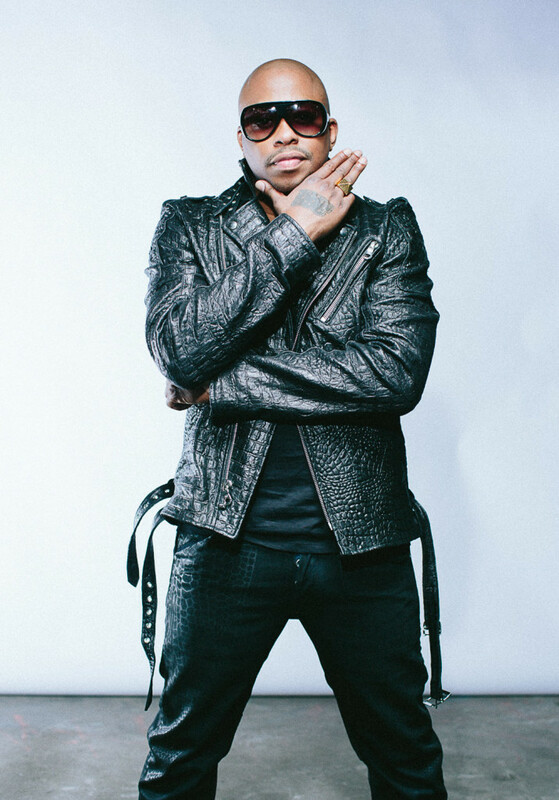 The exciting program will feature a special performance by R&B artist Raheem DeVaughn. Apollo Theater’s signature original, large-scale talent show and one of the longest-running continuous events in New York City is hosted by comedian Capone and features staples like C.P. Lacey in the role of the “Executioner” (in charge of ushering off “booed” contestants), Joe Gray the “Set It Off Man,” and the Apollo’s Amateur Night house band led by music director, Michael Mitchell. Since introducing the first Amateur contests in 1934, Amateur Night has been the launching pad for some of the biggest artists in the world including Stevie Wonder, Michael Jackson, D’Angelo, Lauryn Hill, and Ella Fitzgerald who won the very first year. Now, 85 years later Amateur Night continues to be a primary source for discovering and nurturing new talent and spotlighting up-and-coming artists including Sung Lee, NUMBERS, Christian Guardino, Machine Gun Kelly, Moses Harper, Matthew Whitaker, and Wé McDonald. This season, contestants will once again “Be Good or Be Gone” to compete for the chance to win a grand prize of $20,000. Amateur Night has played a major role in the cultivation of artists and in the emergence of innovative musical genres including jazz, swing, bebop, R&B, gospel, blues, soul, and hip-hop. Select performances including opening night will be live streamed via the Apollo Theater’s Facebook page, also sponsored by Coca-Cola, a sponsor of Amateur Night for more than 30 years. Tickets for the Amateur Night 2019 season opener on Feb. 20 begin at $8.50 and are available at the Apollo Theater Box Office: (212) 531-5305, 253 West 125th Street, and Ticketmaster at 1-800-745-3000, https://www.ticketmaster.com/amateur-night-at-the-apollo-tickets/artist/839690. Tickets purchased online or over the phone are subject to additional fees. Amateur Night’s 2019 Season runs every Wednesday night at 7:30 p.m., February 20, 2019 through November 27, 2019.